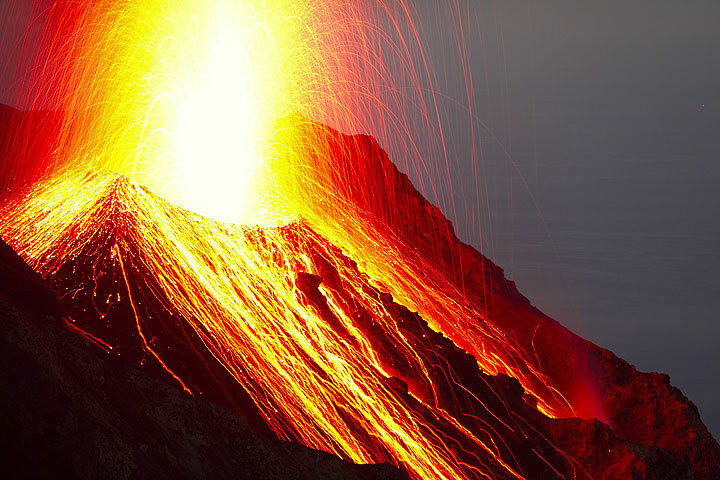 As summer 2013 is in full swing, the travel bug loves to get us now doesn't it? 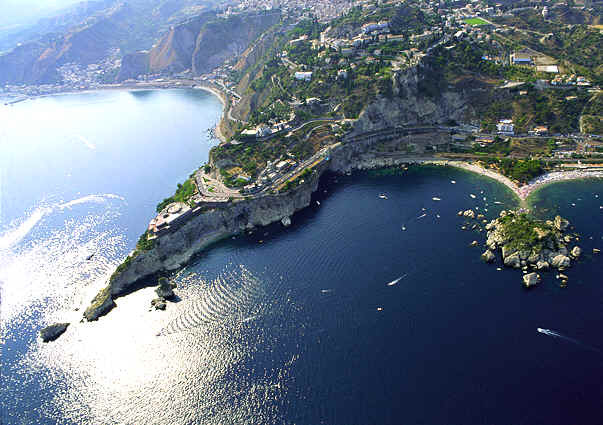 As Kymberly sets forth on a journey throughout Italy, the KMP social media gal has taken over the blog—and we present you with her travel itinerary...and a wanderlust driven photo board to get an up close & personal look at where she'll be visiting! 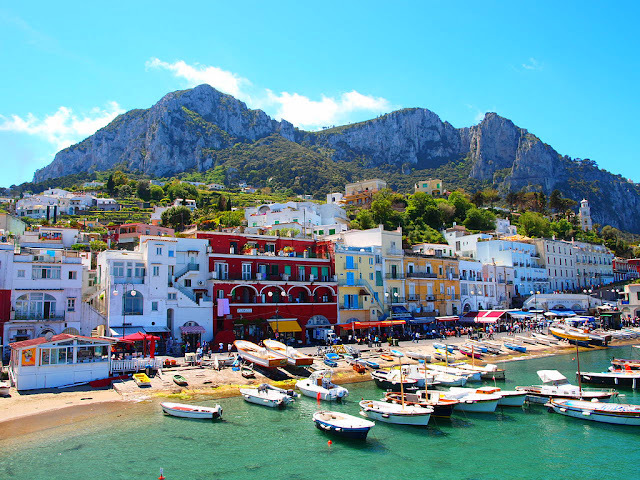 CAPRI, ITALY: an island in the Tyrrhenian Sea off the Sorrentine Peninsula, on the south side of the Gulf of Naples in the Campania region of Italy. The main town Capri on the island shares the name. It has been a resort since the time of the Roman Republic. 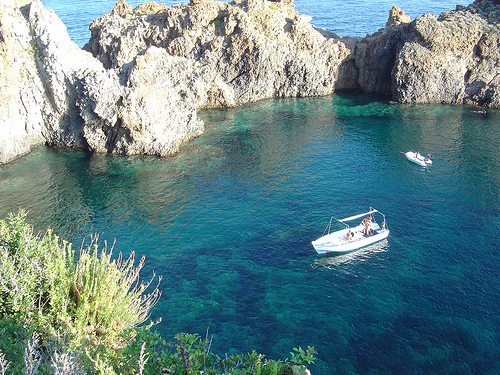 Features of the island are the Marina Piccola (the little harbour), the Belvedere of Tragara (a high panoramic promenade lined with villas), the limestone crags called sea stacks that project above the sea (the Faraglioni), the town of Anacapri, the Blue Grotto (Grotta Azzurra), and the ruins of the Imperial Roman villas. It's simply breathtaking! 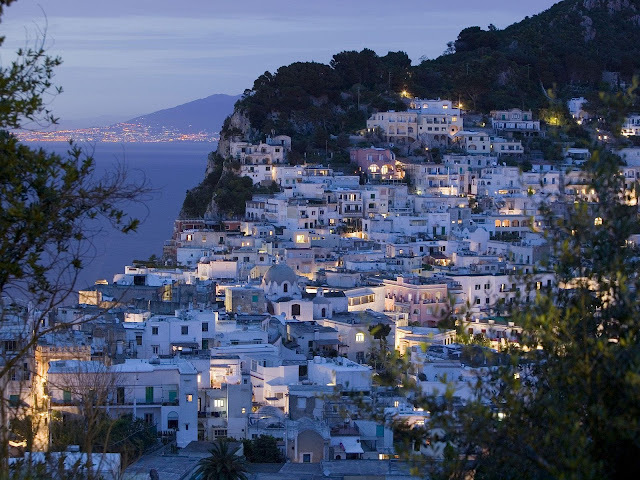 PANAREA, ITALY - THE AOLEAIN ISLANDS: Panarea is the second smallest (after Basiluzzo) of the eight Aeolian Islands, a volcanic island chain north of Sicily. 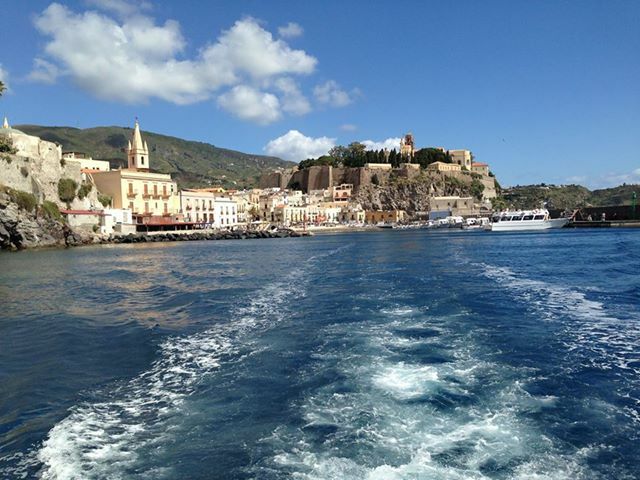 It is a frazione of the comune of Lipari. There are currently about 280 residents living on the island year-round; however the population increases dramatically in summer with the influx of tourists. 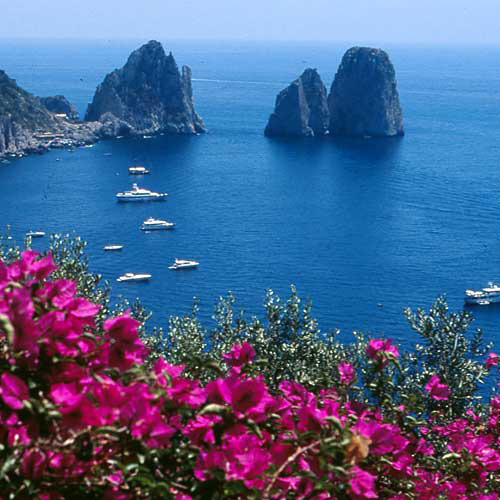 In recent years, the island has become known internationally for its celebrity visitors. Tres UNIQUE! MT. 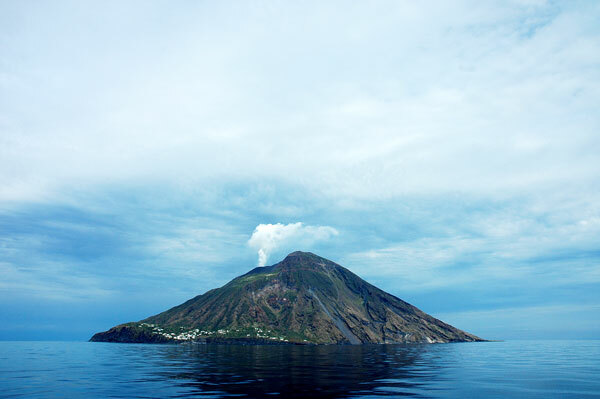 STROMBOLI: A small island in the Tyrrhenian Sea, off the north coast of Sicily, containing one of the three active volcanoes in Italy. 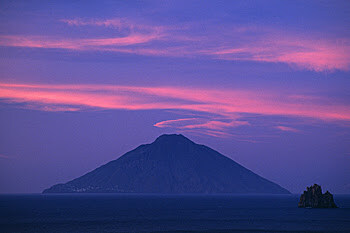 It is one of the eight Aeolian Islands, a volcanic arc north of Sicily. The volcanoes on this island are GORGEOUS! Be sure to stay on our pulse as we post exclusive travel snapshots from Kymberly's trip! Two Days In Paris: My Runway Couture Roundup! Kinetic Train Brings Public Art Across America!